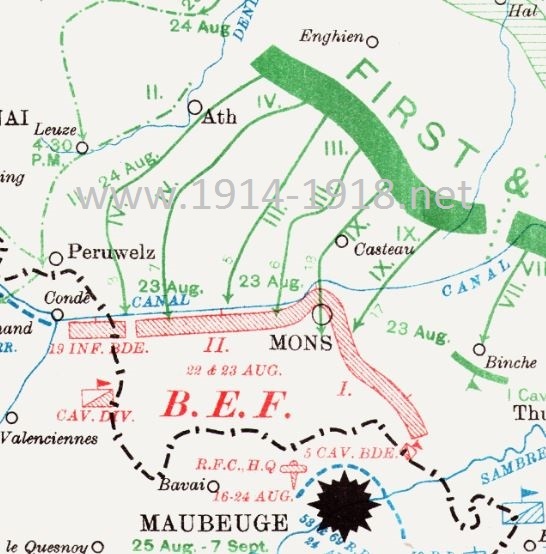 What is the origin of these WW1 “official history” maps? I've only found these fragments, reproduced on the Web and identified as coming from "British Official History", but can find no information that would lead me to a more complete, printed source. Where are these maps originally from and who produced them? Are they, and others like them, currently available in print? The Wikipedia page on the British Official History of the Great War. Not the answer you're looking for? Browse other questions tagged world-war-one united-kingdom sources maps or ask your own question. What was the economic impact of WW1 on USA's economy? Is There A Term For The Old Maps That Had Lines Connecting Pin-Wheels? Are there any surviving maps from the Delhi Sultanate? What did the Allied WW1 propaganda for the Germans say? Can the Cassini maps of France be found online? 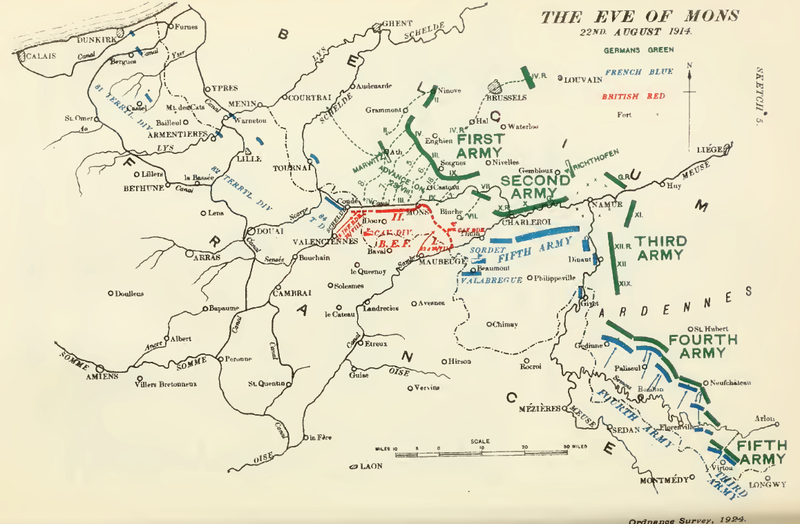 How useful is an official WW1 painting for analysing the Battle of Mons? What are these items in this 16th century plan of an English town? 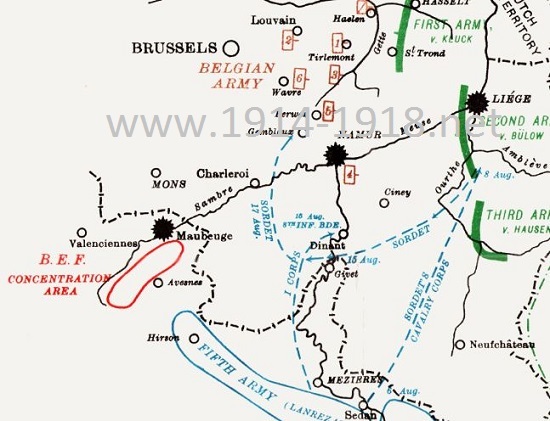 When was the use of detailed maps for military campaigns widely adopted?